When you think of real estate investments rental homes, commercial properties and foreclosures come to mind. Those certainly are the most common. A large plot of land is getting ready to go up for sale next to me which has put this type of investment on my radar. Like anyone looking to make a well-thought out (and profitable) financial move I started digging deeper into the pros and cons of making this type of investment. It didn’t take me long to come up with some good reasons to invest in land. I also called on a close friend who also has a few plots of vacant land to see what he had to say. Nobody is making any more land. Unlike products that come from the factory there’s a finite amount of land. This one reason makes land insanely attractive to me. One of the beauties of vacant land? There are no buildings. There’s no fixing leaky roofs, clogged toilets or replacing carpet at every tenant turnover. Nobody is living on the land. It can’t get much simpler. 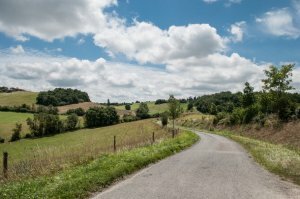 While you’re not going to swoop up 100 acres of farmland inexpensively there are some other types of properties that you can get started with. I visited the MLS for my area and found vacant land that from a quick search looked to be appealing at only $8,000. Beyond your enjoyment there’s no reason to invest in land if there’s not some sort of financial gain. Believe it or not there are several ways to profit from land which we’ll go over below. If you’ve thought about land but haven’t come up with a concrete goal here are a few ways you can make a profit from vacant land. Just like you can with stocks or other like investments, you can apply the buy and hold strategy to land. If you get a good deal on land now and hold it for twenty years you can sell and walk away with a profit later. Another thing you can do is lease the property while you buy and hold, making your investment pay for itself over the long run. If you get your hands on a good piece of farmland for the right price you’ve found yourself a good investment. Farmland has historically produced bigger returns than stocks, bonds or mutual funds over the long run. Since 1990 farmland capital value has grown by 4.6% and when taking in consideration the income generated by leasing the property, returns have averaged 11.8% annually. (Source) That’s a pretty good return for a fairly hands-off investment. The downside? Farmland is going to be more expensive than other types of vacant land and may be harder to get started with if you don’t have a pile of cash just lying around. 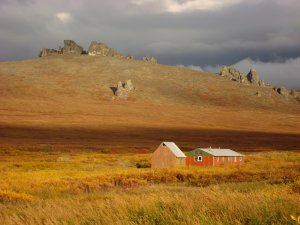 Did you know that hunters will pay a pretty penny for the right land? If not, it’s true. I have two family members who lease hunting grounds every year and a quick look on the auditor’s website tells me that they’re paying more than the taxes on the property. Leasing in this capacity is one strategy that you could add to the buy and hold. By leasing the property you’re going to walk away with enough cash to cover any property tax and insurances and possibly a profit there are after. Just like you can flip a home you can also flip land. This, of course, will highly depend on the area you live. If you’re able to pull it off you may be able to buy land at a cheap price during the slow time of the year and then relist for more at later date. It can be hard to get a loan on vacant land. If you have the cash to purchase vacant land you can offer seller financing to a buyer at a higher rate than the bank would offer. Vacant land can be a great investment for the right person but before you go out and buy yourself a piece or property you need to know what to look for. 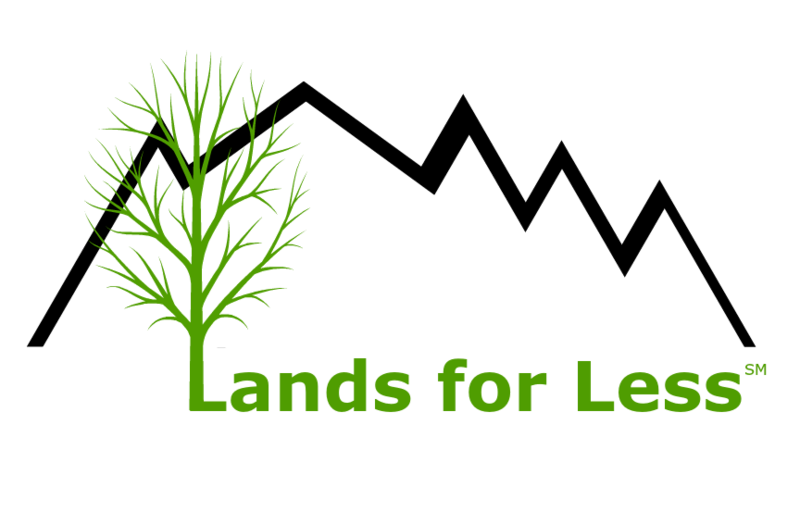 One big question you should be asking yourself is why is the land vacant in the first place? You need to visit the land in question and also find out about zoning laws, any environmental concerns, and utility hookups, just to name a few. When you’re just getting started your best bet is to heavily research and find a mentor or real estate agent who is knowledgeable and can guide you in your search. Also, remember that just like other investments buying vacant land is not a get rich quick scheme. Instead it’s a solid investment when done properly and by the right person. 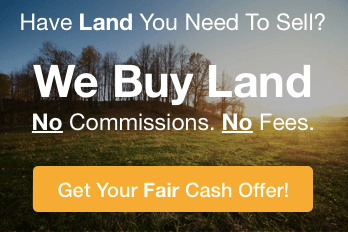 Have you ever considered land as an investment?